Beginning construction on your new home is an exciting – and sometimes overwhelming – process. In order to begin to install a plumbing system in a new home, there are numerous codes to adhere to including pipe diameters; approved pipe materials; types of joints approved for use; necessary support for pipes; specific angles at which the pipes must lay; longest and shortest distance for pipes and much, much more. In fact, as of 2015, the plumbing code is over 400 pages. Regardless of its complexity, these codes need to be followed in order to ensure safety, efficiency and longevity in your homes new plumbing system. No modern day home is complete without one and you should be careful in selecting the right plumbing company to do the job. A poorly installed plumbing system can derail the functionality of any household. 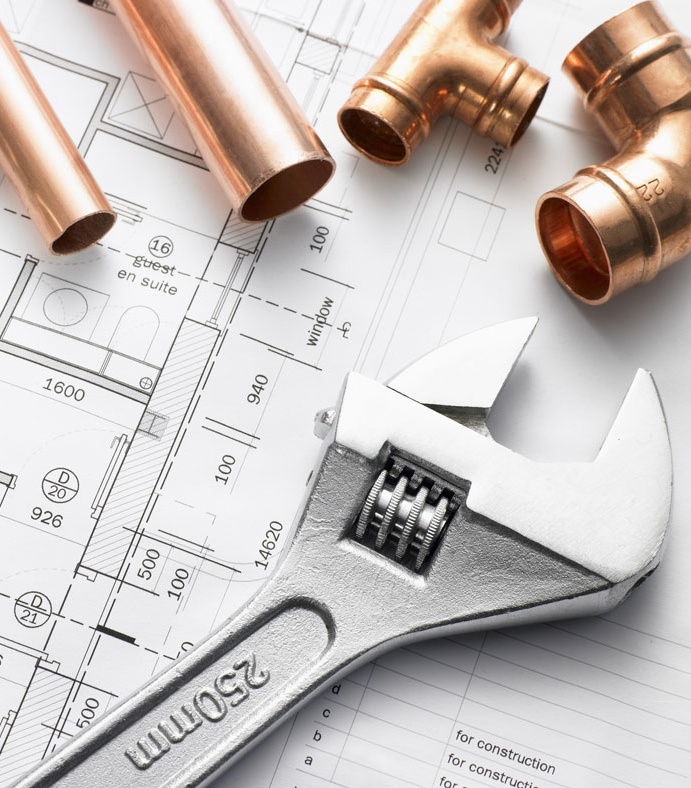 It’s one thing to move into an established home and have to repair its plumbing system, but it’s a much more comforting feeling to know that you can ensure that your new home’s plumbing system is efficiently and skillfully installed from the get-go. Our team can do it all. Whether you have a small residential home or a larger multi-purpose office unit, we’re ready to take on the task! Additionally, we’re well versed in local building codes, meaning you can live life free of the fear of a rework or a mandatory change order. Our team at Trawick plumbing has the experience to execute a successful installation and the dedication to making sure our clients are completely satisfied. We will work alongside you to make sure the job is done the right way. Not only do we pay close attention to every detail of the physical installation itself, but we are dedicated to sticking to a timeline and budget. Let our experienced Jacksonville plumbing experts help you with your new home.